Support is important. Carrying weight alone can cumbersome and difficult. This too is true when considering the weight that pipe hangers and supports hold. In ANSI/MSS SP-58-2018: Pipe Hangers and Supports – Materials, Design, Manufacture, Selection, Application, and Installation, which revises ANSI/MSS SP-58-2009, standard practices for these pipe hangers and supports are considered. Pipes can be supported from above or below. The pipe, transporting whatever type of fluid, rests on these supports or hangers, which removes stress on the pipes. Too much stress on the pipes might cause leakage or fracture which might result in a multitude of problems. ANSI/MSS SP-58-2018 offers a guideline that seeks to address issues that might arise around pipe hangers and supports. ANSI/MSS SP-58-2018 is an extensive standard with information on a multitude of topics involving pipe hangers and supports. Not only does it serve as “an industry accepted basis” for those involved in the different aspects of pipe hangers and supports, but it also establishes the minimum guidelines for materials, allowable stresses, product design, testing, and load ratings for pipe hanger and support assemblies for standard and unique pipe hangers and supports. ANSI/MSS SP-58-2018 also goes into the criteria needed in inspection of these apparatuses and addresses procedures for the packing, marking, shipping, receiving, and storage of pipe hangers and supports. ANSI/MSS SP-58-2018 gives guidelines on assembly drawings for pipe hangers and supports, it delves into the installation, adjustment, testing, and inspection of pipe hangers and supports, as well as the terminology and identification of these structures. 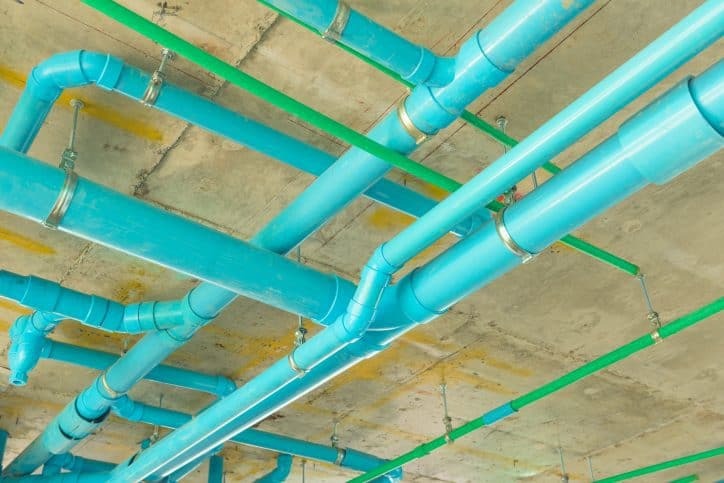 ANSI/MSS SP-58-2018 covers many different materials that pipes might be made out of, including, but not limited to, copper, steel, glass, and plastic. There are different specifications of pipe hangers and support based on these materials. 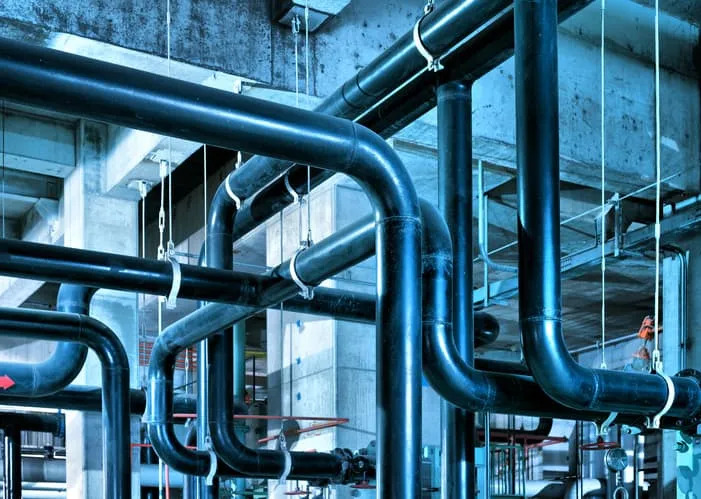 It’s also important to note that ANSI/MSS SP-58-2018 has a companion Standard Practice, MSS SP-127-2014A: Bracing for Piping Systems: Seismic – Wind – Dynamic Design, Selection, and Application. Added new materials and allowable stresses. Updated allowable stress for metal framing channel to maintain consistency with the general safety factor stated within the standard. Updated post-weld heat treatments to remain in compliance with ASME B31.1: Power Piping. Changes have been made to the insulated piping and protection shield sections. Rooftop supports are in the standard for the first time. Updated the type chart to current standard products. It has been enlarged for readability. Expanded the information within Table 4: Maximum Hanger and Support Spacing for Horizontal Pipe, and updated the references in Annex C: Referenced Standards and Applicable Dates. ANSI/MSS SP-58-2018: Pipe Hangers and Supports – Materials, Design, Manufacture, Selection, Application, and Installation is available at the ANSI Webstore.